And just as deep, as painful and as rewarding. Maggie is now with the Earth and in your soul. 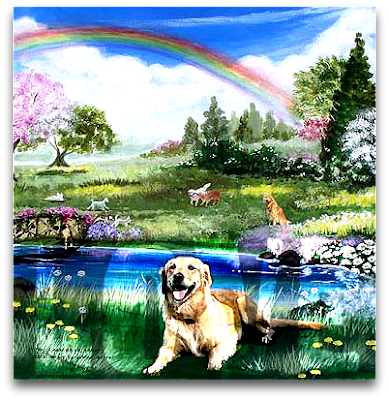 *Maggie was Lissa's beloved Labrador, her friend and companion for 14 years. She passed away yesterday, cradled by Lissa's love and in God's infinite mercy.